From certificate and diploma to short courses, hair academies provide all the necessary education for those who are looking to start out or advance their careers in the hairdressing industry. 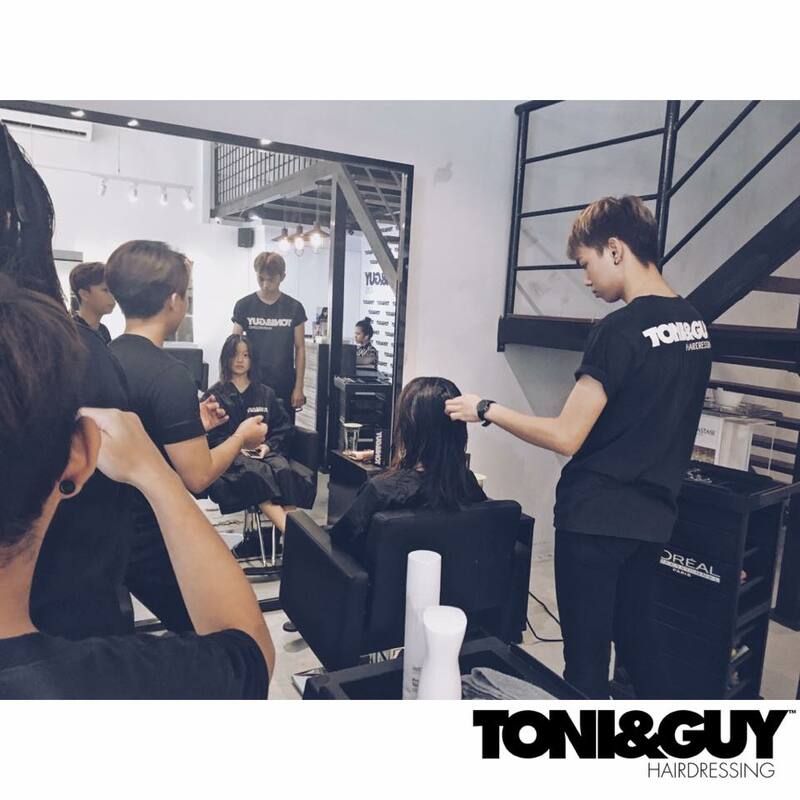 Keep reading below, as we reveal the Top 10 Hair Academies based in KL and Selangor. Here is another name that needs no introduction. 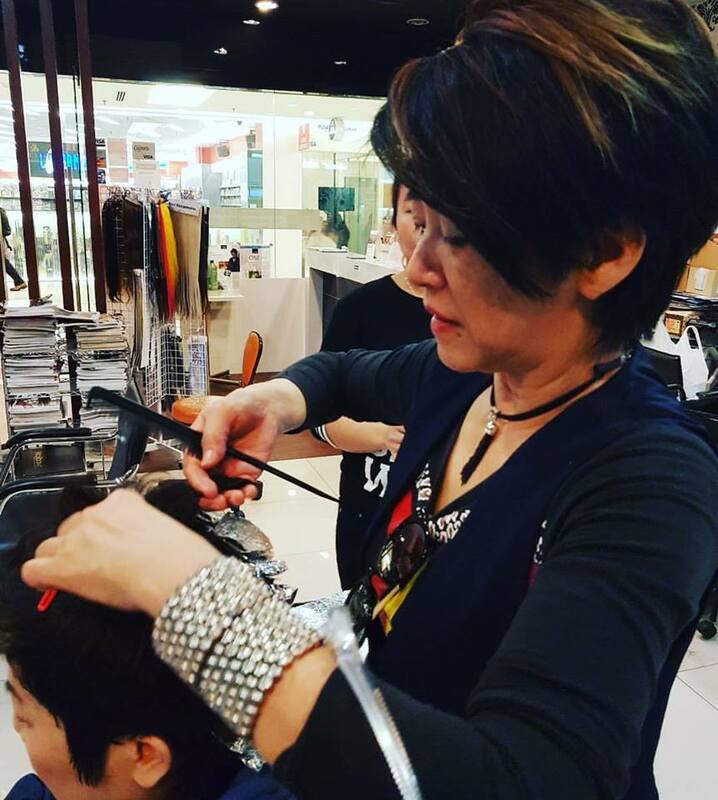 Founded by Datin Winnie Loo in 2004, A Cut Above Academy was reputed as the best hairdressing academy in Malaysia for three years in a row. They offer various hairdressing courses ranging from certificate to diploma levels. Short courses up to 3 months are also available for those who want to improve their skills in hair cutting and colouring. The academy also includes a diverse range of creative workshops, allowing aspiring and experienced hairdressers to learn different skills like hairstyle trends, hair tattoo and hair colouring techniques. Call 03-5630 0000 for more info or click here to apply if you are interested in one of their courses. 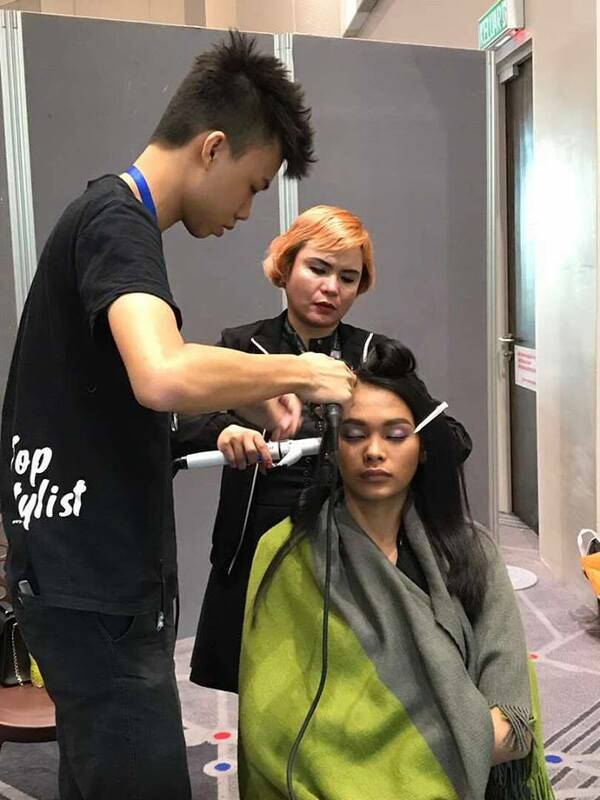 For over 35 years, Kimarie Academy has made its reputation as one of the leading hairdressing and makeup academies in Malaysia. They even garnered numerous accolades over the years such as Best Hair Salon by The Malaysian Spa & Wellness Awards and Top 3 Salon In Central Malaysia by New Straits Times. Each hairdressing course in Kimarie Academy is tailored according to different qualifications ranging from beginners to advanced learners. The academy also adopts the modular training system, meaning each student able to master the skill based on their respective learning curves. Such approach allows the students to progress at their own pace, minus the needs or pressure of catching up with others. Live models are largely favoured during the practical training. This is to ensure the students able to adapt the real-world experience on how to deal with the likes of different hair textures and facial shapes. Whether you are looking for a diploma-level or short-term hairdressing course, you will find them here at HairQuay Salon & Academy. 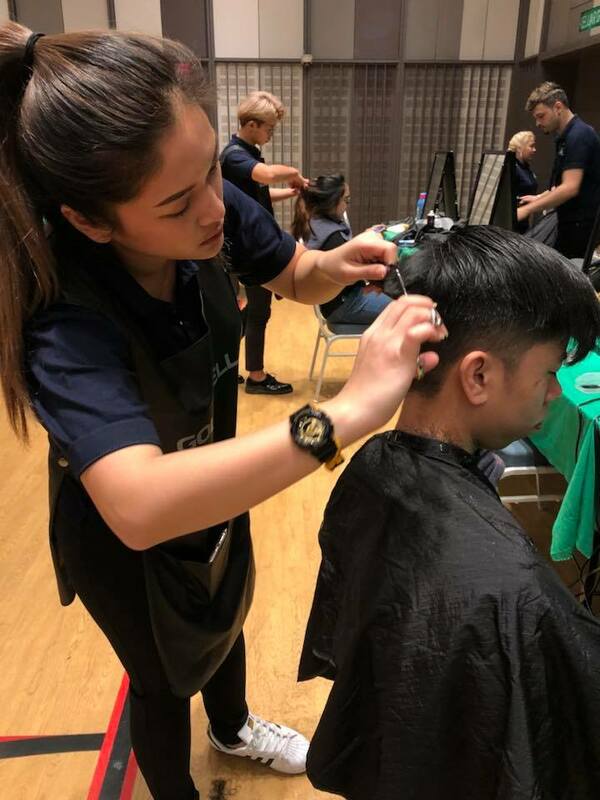 Salon training is also provided for both hairstylists and staffs, where you get to learn every essential skill from PR management to latest hair trends. You can locate the academy at Jalan SS 2/63 in Petaling Jaya or contact 03-7873 9913 for further info regarding the courses available. SCCA, which is an acronym for Snips College of Creative Arts, has been in the hairdressing industry for 20 years. 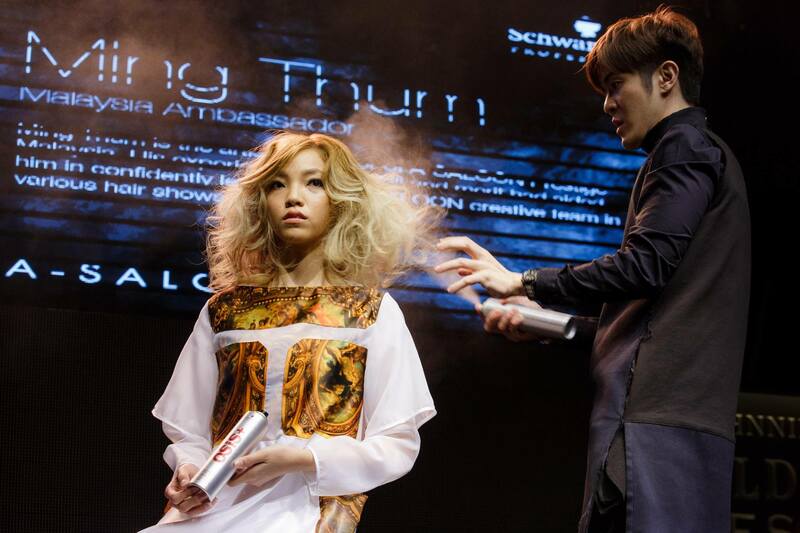 The academy was founded by Dato Mike Loh, a well-known hairdressing guru who previously appeared on national television and even served as image consultants for reputable magazines like Glam and KL Lifestyle. You can find various courses at SCCA including the likes of hairdressing, face art & makeup and business management, which is particularly vital for those who runs a salon. SCCA is also conveniently located in the heart of Kuala Lumpur in Sungei Wang Plaza, with highly-accessible public transport networks such as MRT and Monorail. 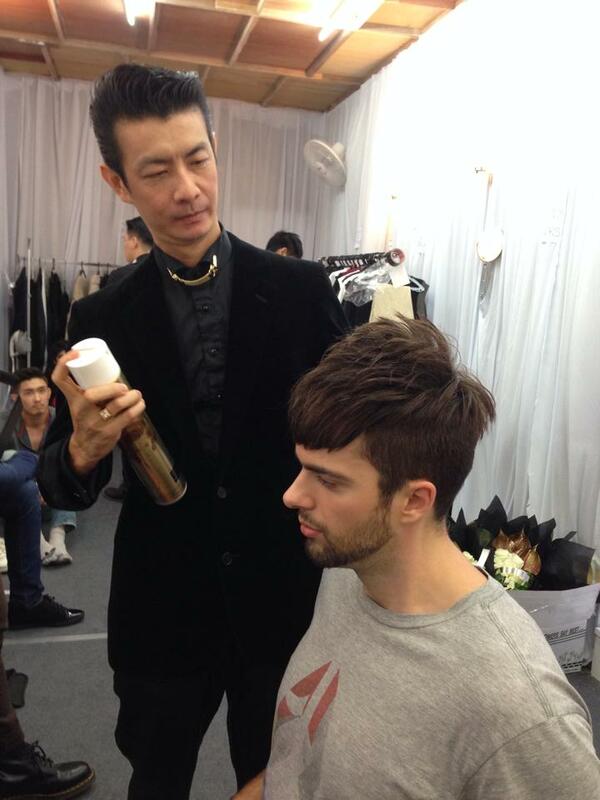 APT Salon & College is no stranger to the world of hairdressing, having established its presence for over 25 years. There are various hair and make-up courses to be found at APT Salon & College such as hairstyling, bridal make-up and body art painting. The college also employed a team of instructors with more than a decade of experience, ensuring you receive nothing but the best in hairdressing and make-up education. If you want to know more about the courses, you can contact their hotline at 03-6252 8999 for hairdressing or 03-2148 1388 for make-up. Shella Hair Academy offers a professional hairdressing course for aspiring students looking to carve a niche in the hairstyling industry. You can choose to fill in the form here or send WhatsApp at 017-989 7833 to know more about the course. Alternatively, you can locate their academy at Taman Muda, Kuala Lumpur. With more than 50 years of illustrious history, Toni & Guy has been recognised as one of the most internationally-renowned hair salons and academies around the world. There are over 23 academies worldwide and one of them happens to be at Kuala Lumpur. You can start your dream career here with their beginner’s course. That includes learning every essential hairdressing skills such as blow-drying, cutting and colouring. If you are interested, do sign up for one of their courses here or call 03-2201 6088 for more info. Are you looking to jumpstart your career in hairdressing? You might want to check out the A-Saloon Academy in Dataran Mentari, Petaling Jaya. 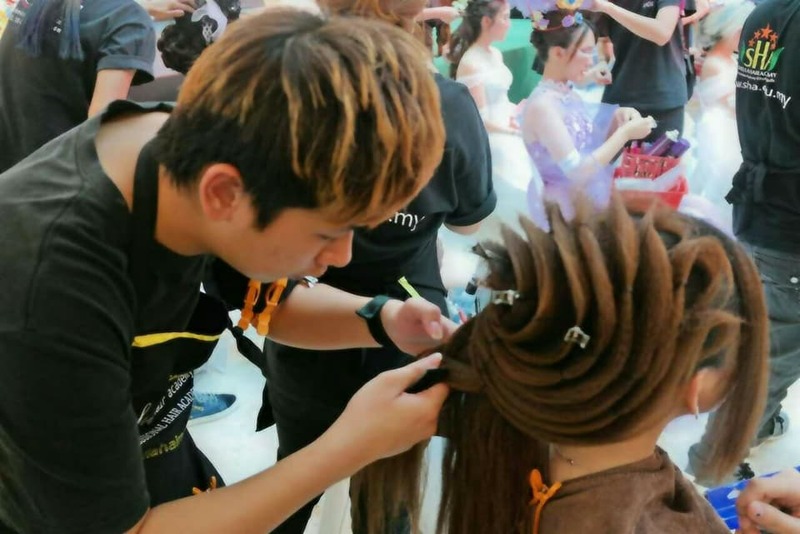 For 3 months, you get to learn basic hairstyling techniques and tools. There is even a 14-month diploma-level course, which comes with a job placement guarantee to work at any A-Saloon outlets. Visit their address or drop them a call at 03-5622 2968/2648 or send your email at academy@a-saloon.com. 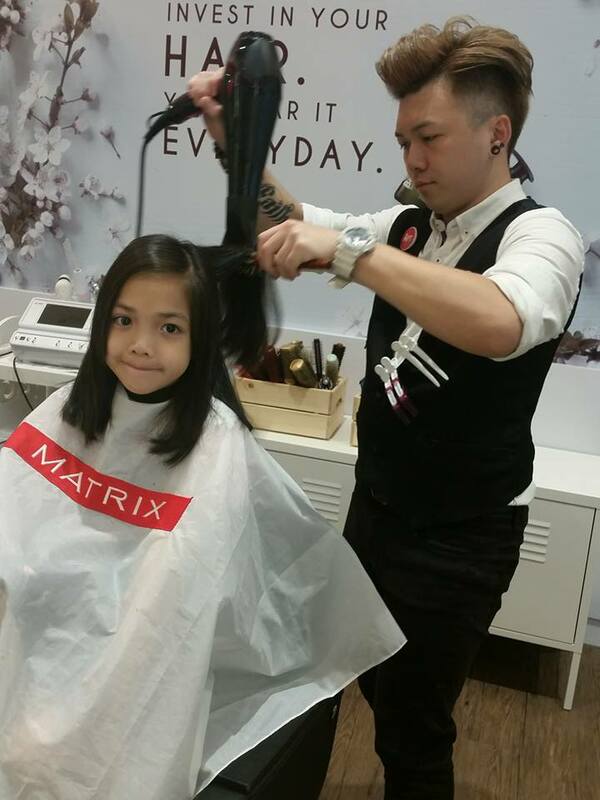 Michael & Guys made their humble beginning as a small-scale hair salon in Sungei Wang Plaza back in 1989. It has since grown from strength to strength, expanding two more outlets in 1Utama and Berjaya Times Square. Michael & Guys also provides professional courses, where you get to learn every nook and cranny of relevant skills for aspiring students looking to grow their career in the hairstyling industry. 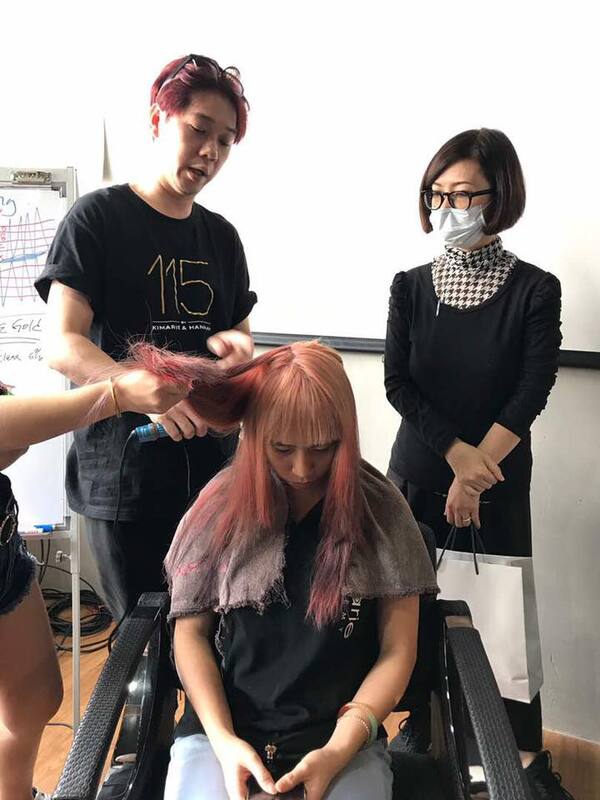 Miko Hair Academy was established in 2004 by Miko Au, a reputable celebrity hair stylist who has more than 20 years of experience in the hairstyling industry. The academy offers various courses that are all strictly moderated by City & Guild of London and also certified by L’Oreal Professional. Some of the courses available including Diploma/Advanced Diploma in Hairdressing as well as short courses like rebonding & digital perming, advanced haircut and hair colouring. Previous articleCatch ‘Em Pokemon Sneakers with Fila!